Hello friends! Today is the Christmas in July Gift Exchange reveal. I'm so excited to see everyone's fun posts and goodies. The adorable blogger I was paired up with was Shane from Whispering Sweet Nothings. If you haven't checked out her blog you definitely should.. like right now! She's so funny and just a genuine person and I'm so glad that I was paired up with her. 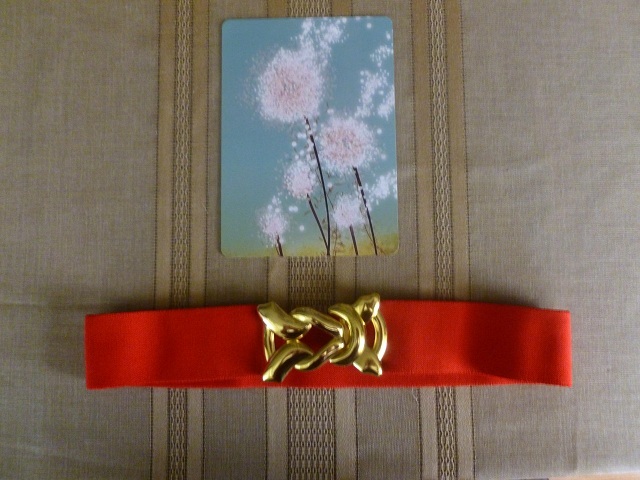 She wrote me the best letter ever and gave me this adorable vintage inspired belt. She also got me this delicious candy and a dream catcher that I'm going to hang in our bedroom once we get settled in our new place! Thanks so much Shane, I really love all of the gifts you are amazing!! nice stuff you got there. the baby outfit is my favorite. baby Harvard will look too cute on those. I want to join christmas in July, is it over? what a good package!! 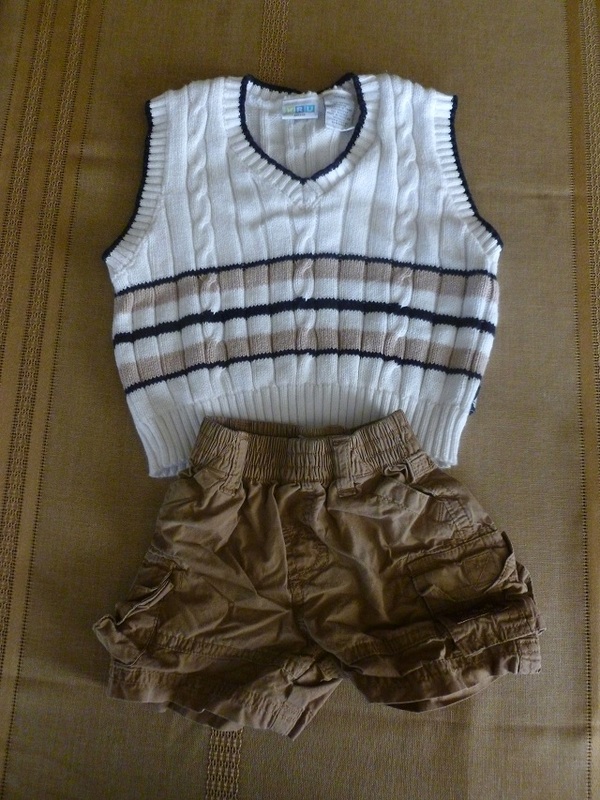 Love the stuff for baby harvard! Thank you so much for all of your hard work and help with the gift exchange - I wouldn't have been able to do it without you!! great package. I like the dream catcher. 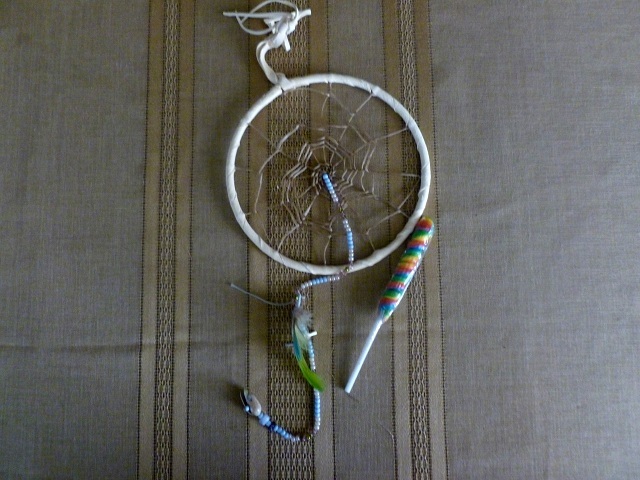 now I wish someone had send me a dream catcher. How did I not know about this awesome swap?! So much fun! 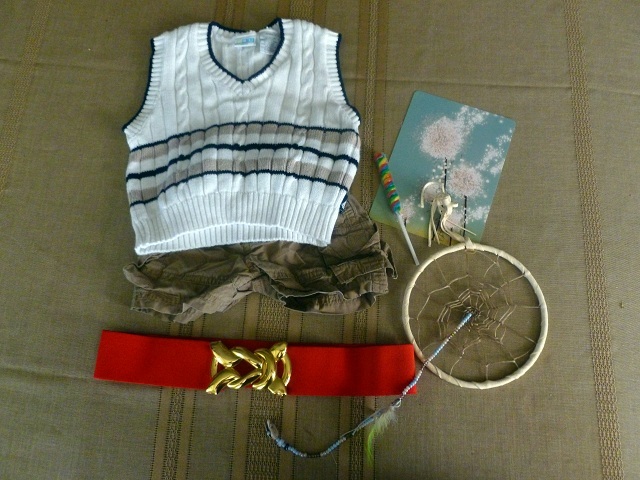 :] I love the cute little vest for Baby Harvard!! i love this! we celebrated christmas in july this summer as well!! can't wait to see more of your maternity fashion posts!